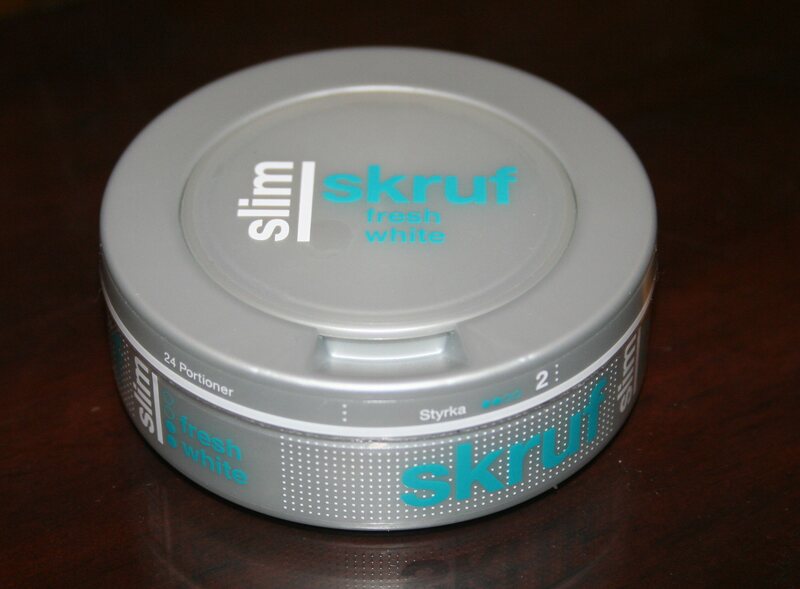 Manufactured by Skruf Snus AB, Skruf Slim Fresh White is a dry snus with a minty taste and a slim portion design. 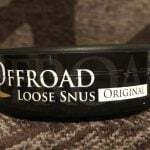 Each 0.8 gram portion of Nordic White contains 8mg of nicotine, and there are 24 portions per can. After having tried (and enjoyed!) a number of Skruf Slim flavors including Nordic White and Original, I was curious to see how Fresh White would taste. In my experience, mint is a flavor which has become quite popular, appearing in several snus brands for better or worse. Soon after opening my can of Fresh White, I noticed a strong minty aroma, with slight tobacco undertones. 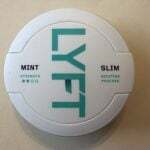 The mint smelled like a mix between fresh and artificial mint, and it overpowered the tobacco quite a bit. Personally, I found the smell to be a tad overly minty. Upon placing a portion in my mouth, I noticed a strong mint flavor, and a slight salty taste. Over the period of twenty five minutes, the mint flavor slowly gave way to a tobacco taste, which I enjoyed more than the mint flavor! This flavor continued to last until around the fifty minute mark, when it gave way to a salty taste. One place in which Fresh White really excels is the portion design. The portions are quite long, and fit very comfortably in my mouth, while at the same time producing very little drip. The slim design, combined with a lack of drip allowed me to keep my portion of Fresh White in for over an hour without any problems whatsoever. 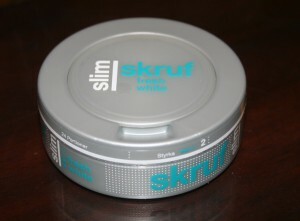 In conclusion, Skruf Slim Fresh White is a nice snus for those who enjoy a mint dominant flavor with subtle tobacco undertones. 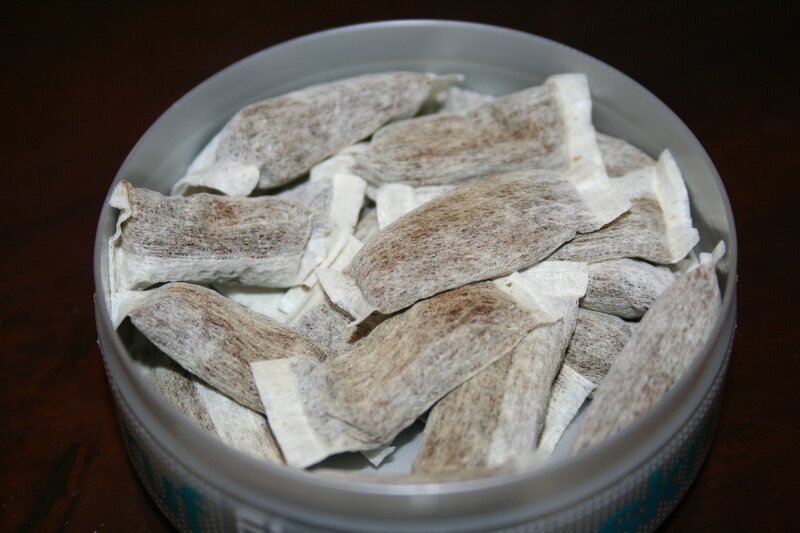 However, as someone who isn’t very fond of mint flavored snus brands, I found Fresh White to be a little bland. 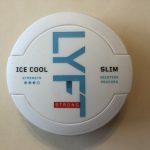 Personally, I think that Fresh White would be more palatable if Skruf toned the mint flavor down just a little in order to balance the mint and tobacco flavors a little better.